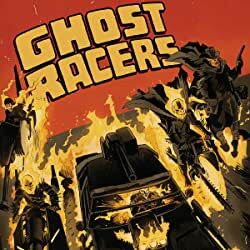 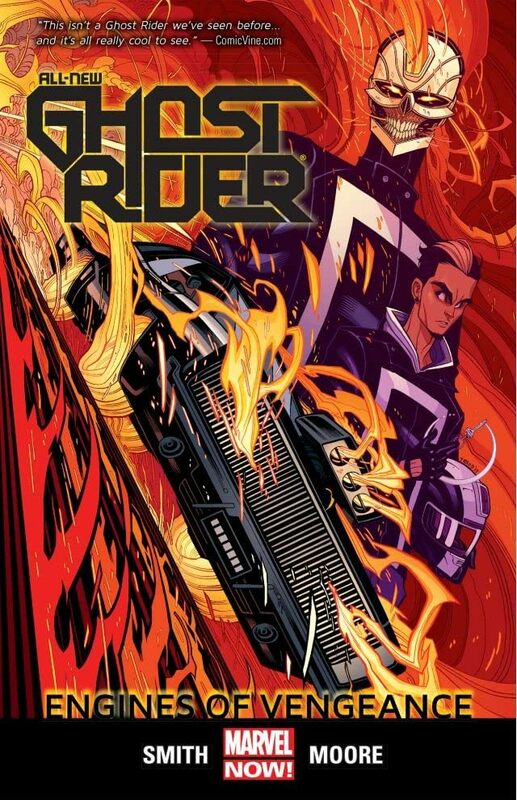 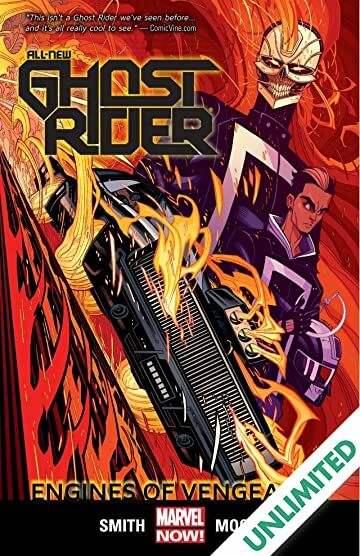 Collects All-New Ghost Rider #1-5. With four on the floor, Marvel's newest Ghost Rider puts vengeance in overdrive! 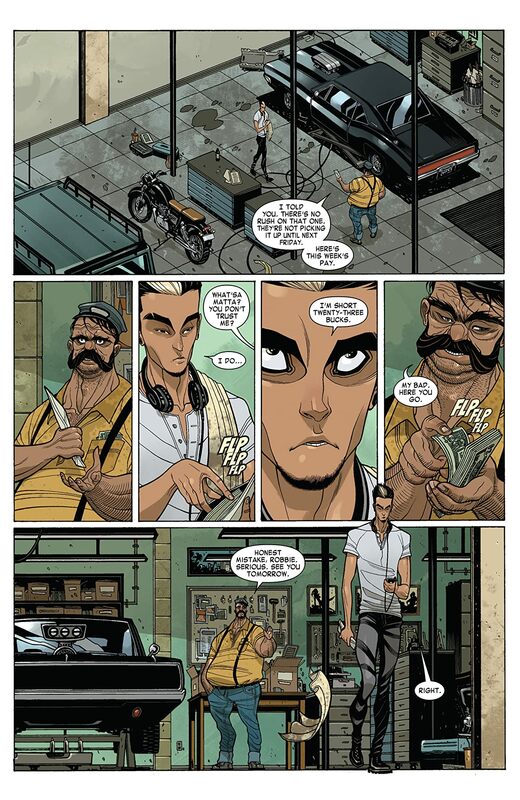 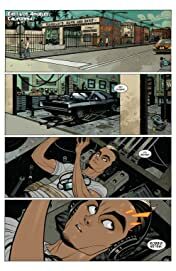 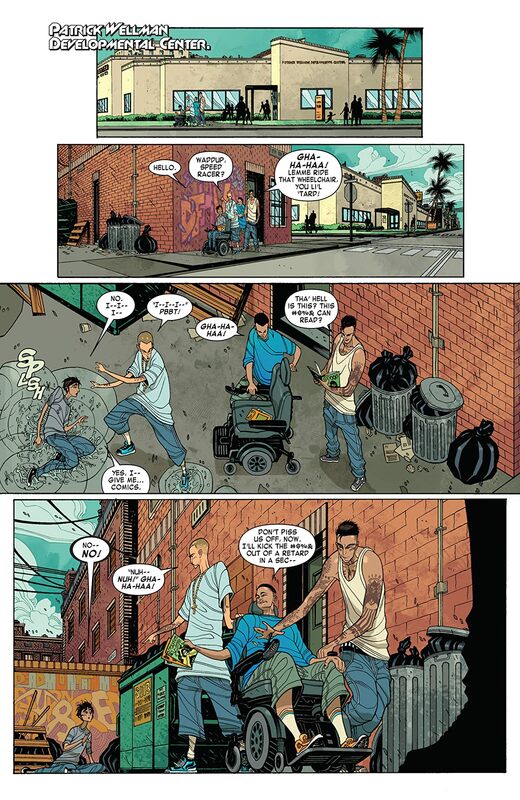 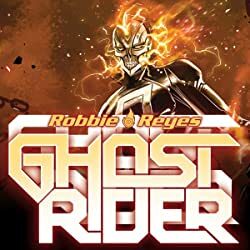 Amid an East Los Angeles neighborhood running wild with gang violence and drug trafficking, Robbie Reyes has been given a new awesome power! But can the teen handle it, or will it drive him to a path of destruction? As a war brews in the criminal underworld, the streets of East LA flare up with drug-fueled gang violence from Dr. Zabo's power-enhancing narcotics - and Mr. Hyde launches a diabolical plan to expand his underground empire. 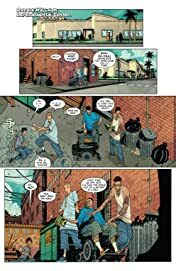 Robbie meets the mysterious entity behind his possession, but will he submit to the sprit inside him and go too far in protecting his neighborhood? 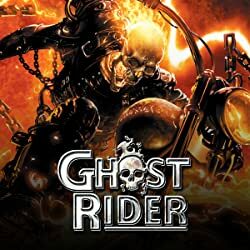 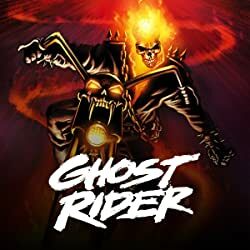 The all-new Ghost Rider takes on Mr. Hyde, with all-out action...and a twist that will hit you at 100 mph!